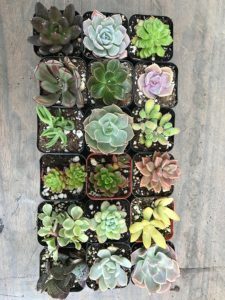 We all know that the reason why succulent plants like CAL Farms Beautiful Assorted Variety Succulents become our favorite house plants is because of it’s easy-to-maintain nature. 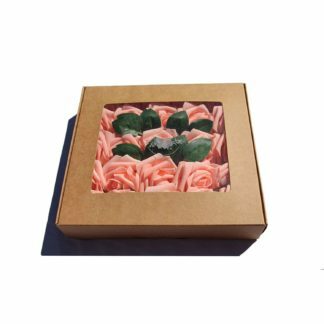 If you don’t have the time to water plants and put them under sunlight every single day, just go and get yourself a cactus or a rosette like? It’s a quick-to-maintain house plant that looks perfect on our windowsills or perched atop our porches or as a centerpiece on the table. 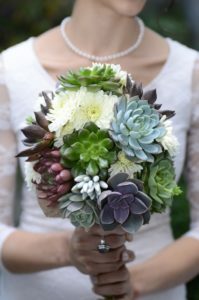 The benefits of succulent plants are most notable during the winter season, when it’s gray and dark and dreary outside and we need a little green in our lives. 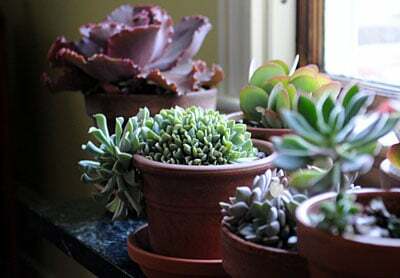 Having succulent plants inside our homes allows us to breath better and live fuller. Aloe vera isn’t just good for the skin, the hair, and our health. You don’t simply find these in the ingredients of your favorite juice mix or your shampoo. It’s actually an attractive clump of erect, gray-green leaves with serrated margins that are sometimes complemented with by tall spikes of tubular yellow flowers. 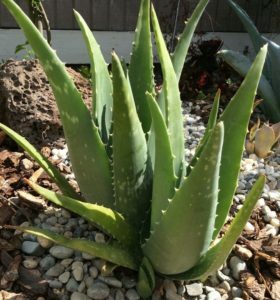 A cut of aloe leaf can soothe minor burns, making this a kitchen staple for many homes. 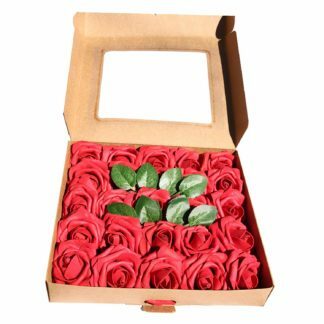 Place the plant under direct sunlight for six hours a day and water only when the surface soil has dried up. 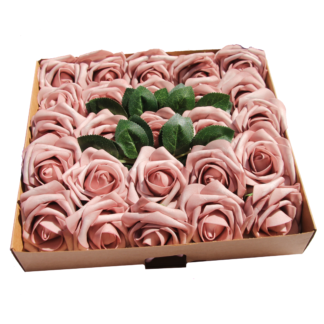 It can withstand partial sun, but the leaves will become unhealthy. Spider plant is a favorite since Victorian times. 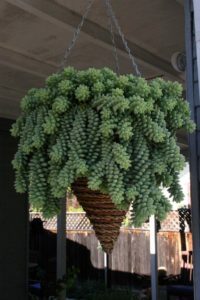 The tall plant stands or hangs in baskets that allows the “spiders” to cascade, creating a beautiful effect for the plant. The long and slender leaves help purify the air indoors, and they may be all green or spiked with yellow and arching outward gracefully. Sometimes, there are tiny white summer flowers, but these are not too common. 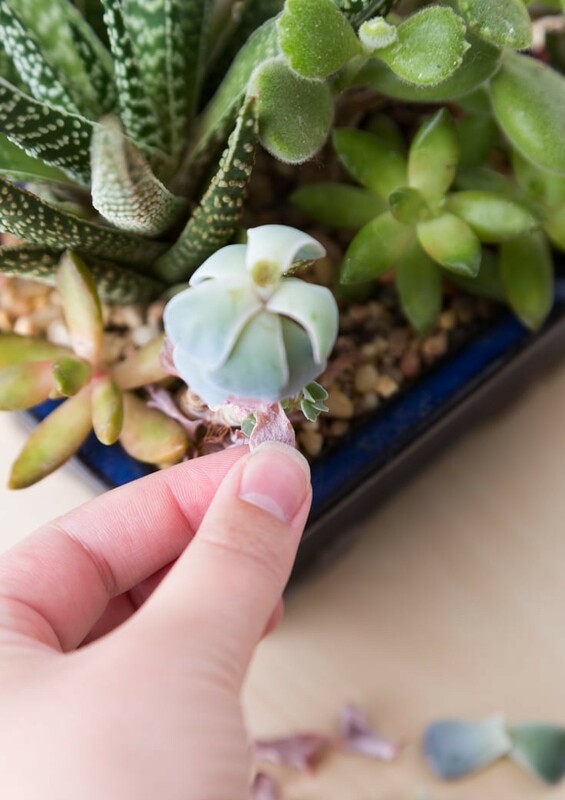 When the plants reach about two inches across, detach and pot them separately, or keep them attached to the parent plant. 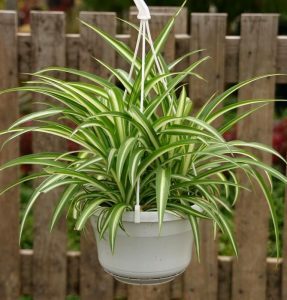 Spider plants are best placed under bright but indirect light. 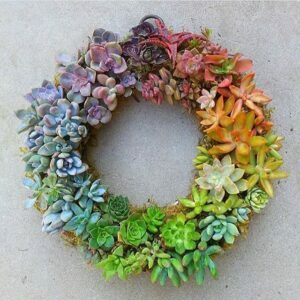 You should water them regularly, but be careful not to get the soil too wet. Sometimes also called the crab cactus, this familiar holiday plant is a tree-dwelling cactus plant with arching and segmented leaves. It has claw-like flowers with colors of vivid red, pink, orange, cream, or purple at the ends. Though they lack the sharp spines that define a cacti, these are true members of the cacti family. 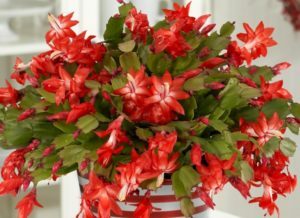 Christmas cactuses need bright lights and their yearly supply of water. 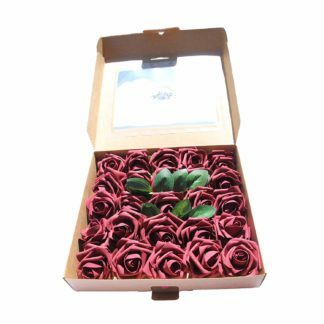 After flowering, you only need to water these minimally for a period of three months. Then, when it’s spring or winter, water them regularly when the soil feels dry. When placed outdoors, the English ivy is lovely but can be uncontrollable. 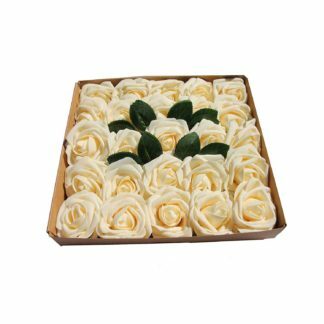 However, since it is easy to maintain, it best suits the busy lifestyle. 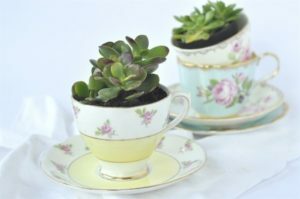 To grow them indoors, transfer them in containers or use them as fillers for large containers or hanging baskets together with other varieties of succulent plants. 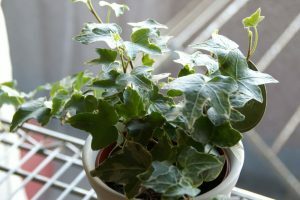 Similar to many houseplants, the English ivy prefers bright indirect sunlight. 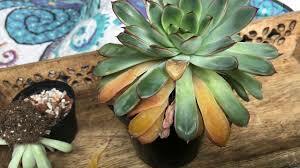 Watering the plants should be done regularly and the potting mixture should not be allowed to dry. When the ivy becomes unruly, trim it to shape.